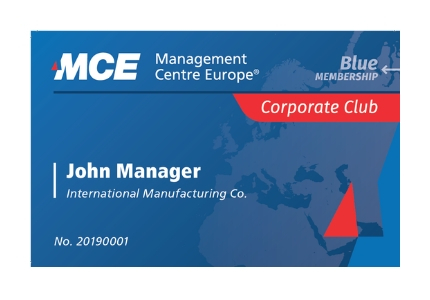 Management Centre Europe (MCE) is pleased to announce the new MCE Corporate Club that can you help support your learning and development strategy and make your budgets go even further this year. Based on the feedback and input from our clients, we have launched the Corporate Club with clear and simple benefits that you can apply today across your organization. Benefit from your Corporate Club Membership right away and more..
MCE’s Corporate Club has 3 membership levels: Blue, Gold and Platinum to closely match your company’s needs. Make Your Training Budgets Go Further! 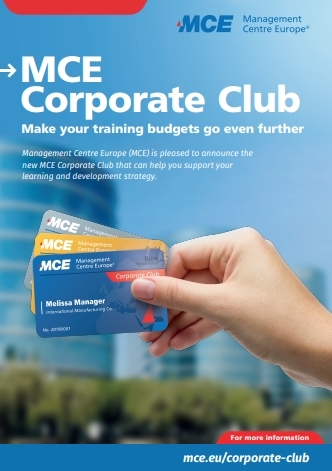 How can I join the MCE Corporate Club? You can simply fill out the form here indicating which membership you are applying for and with all your contact details. 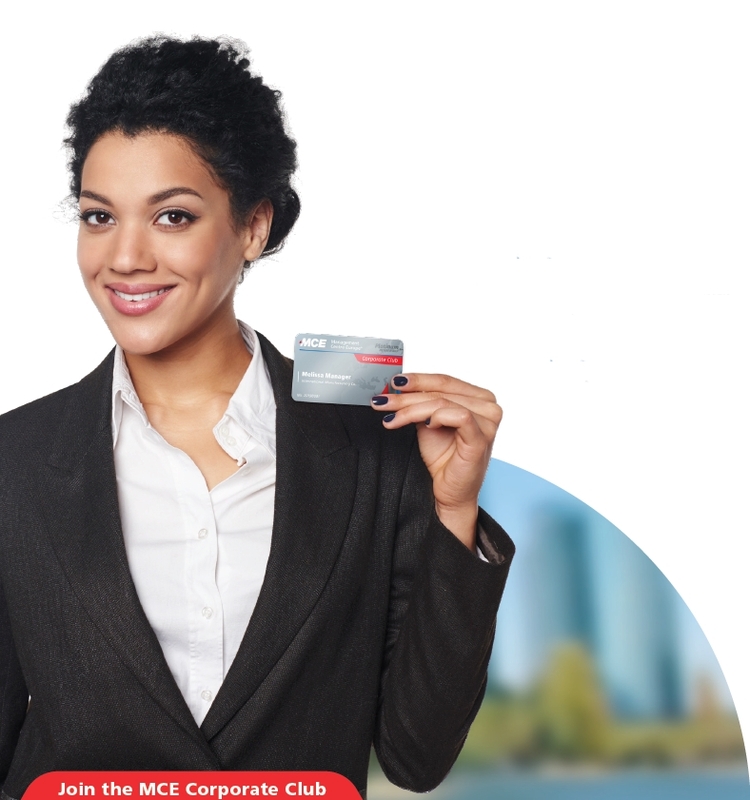 The MCE Team will get back to you right away to confirm you are a member of the MCE Corporate Club. 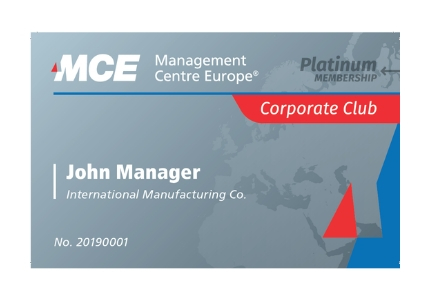 You can also contact us directly via mail at [email protected] or by phone on +32 2 5432 120 and just mention MCE Corporate Club when talking to us. Does the membership renew automatically? No. We will contact at the end of the year to see if you want to renew, but it will not renew automatically. Are the free registrations from Open Training Programmes valid on all programmes? Yes. 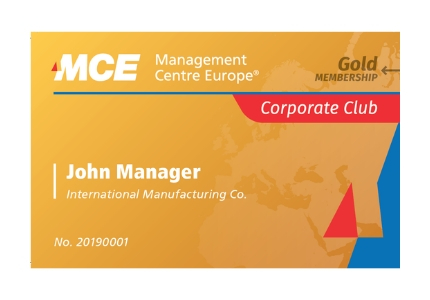 You can use your free registrations in the Gold and Platinum Corporate Club on any scheduled MCE Open Programmes in Europe, Middle East or Africa. 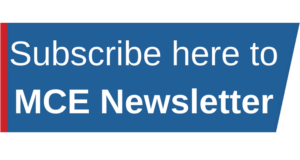 Please fill in the form to join MCE's Corporate Club or to request more information about what membership is best for your company. We will then get back to you within the next working day. Which membership you are applying for? Do you any specific question(s) regarding the MCE's Corporate Club?